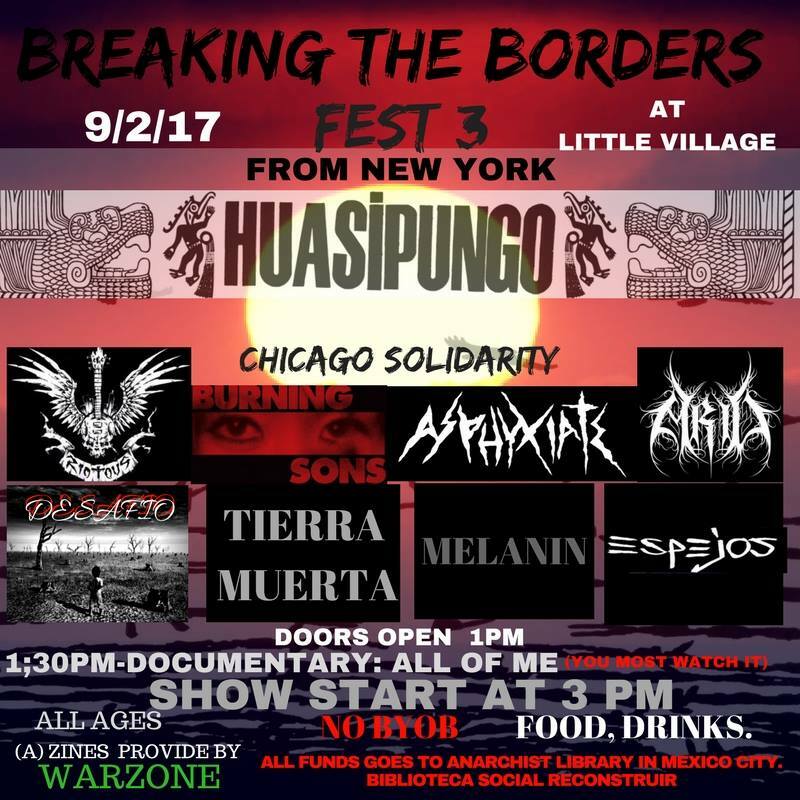 3rd annual benefit festival for the Anarchist Library in Mexico city, Biblioteca Social Reconstruir. An intimate insight into the Patronas, a group of Mexican women who, every day since 1995, make food and toss it -still warm- to the migrants who travel atop the freight train The Beast as it makes it way to the U.S. This documentary is a personal diary that draws a border between the life they were given, and the life they chose. A brave and remarkable example of love and solidarity that contrasts with the violence of one of the cruelest stretches in the world for undocumented travelers. April 13th, 2019 – ATRUTH, 11th Years Of Resistance!